Live & Local Spring Fest is presented by Artsplosure in partnership with Live It Up! Hillsborough Street. This spring celebration is your chance to join your community in celebrating the unique art, music, food and beer of North Carolina. Come out to Hillsborough Street on April 14th for an afternoon of performances on the Main Stage, a Kid’s Zone with performances and craft activities for the youngest members of our community, as well as a food truck rodeo and craft beers from our friends at Raleigh Brewing. We’ll see you there! Mushpa + Mensa is heading out to Carrboro!!! We are excited to do The Bazaar there for the first time. Here is some information below about it! Many exceptionally creative artists and craftspeople call Carrboro, or one of it’s surrounding communities, home. The Bazaar was born out of the need for a large venue where these folks can share their goods with the public. An inviting and vibrant atmosphere welcomes visitors into this thriving craft & art market each month. Locally sourced food/drink/music are also available for everyone’s enjoyment. 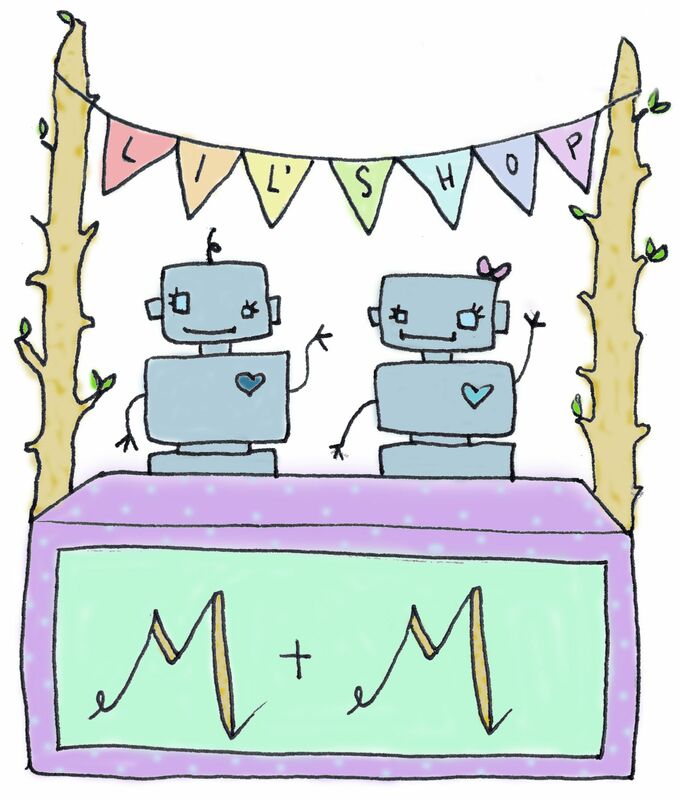 Spring is here and Mushpa + Mensa are back on the road with Maya, the Magical Mobile Art Machine. 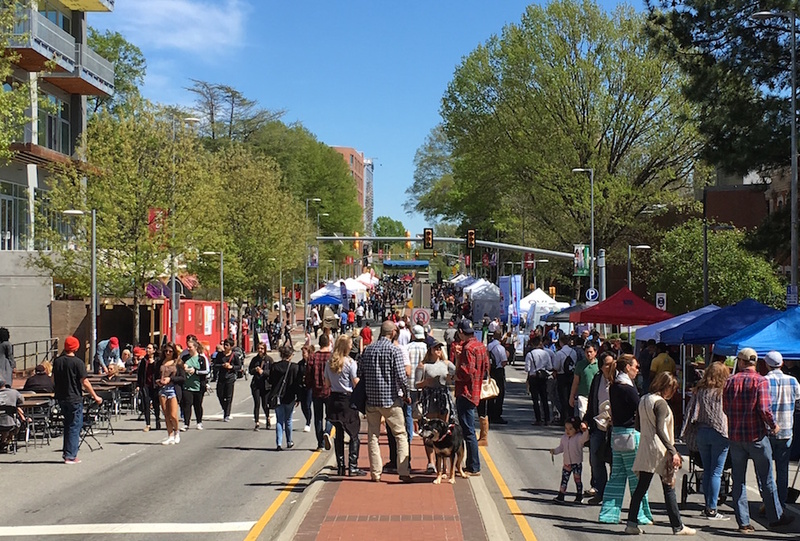 Live & Local: Spring Fest is a free street festival happening on Hillsborough Street Saturday, April 8. The main stage will be at 2200 Hillsborough Street, near the Enterprise Street intersection, and the Youth Stage will be in Compiegne Park. Spring Fest is a free, family-friendly, community event featuring Chatham County Line headlining a day of entertainment from some of the best local musicians and performers. Artsplosure is curating the Artist Village and Raleigh Brewing Company is sponsoring the Beer Zone. Click for a PDF of the event map. 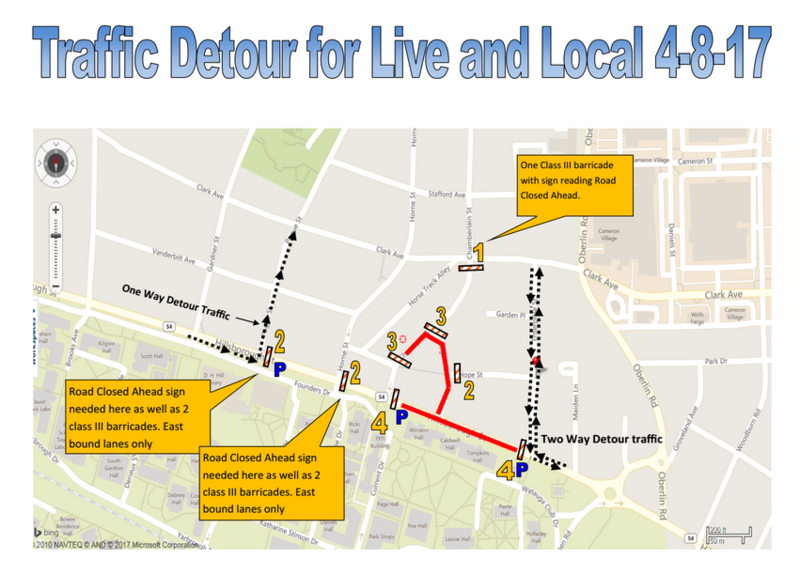 Click for the street detour map.